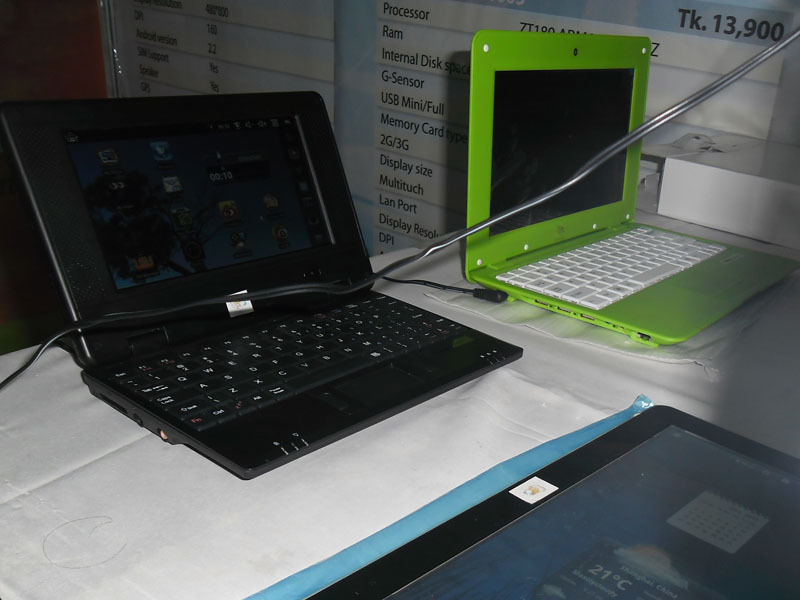 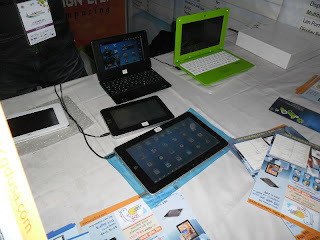 Specifications & Prices of First Bangladeshi Tablet PC "Chorui" ~ Download Everything You Need ! Specifications & Prices of First Bangladeshi Tablet PC "Chorui"
Support :-------------------- SDCard, I/O Ports, Multimedia, Music etc. Support :-------------------- USB, SDCard, I/O Ports, Multimedia, Music etc.